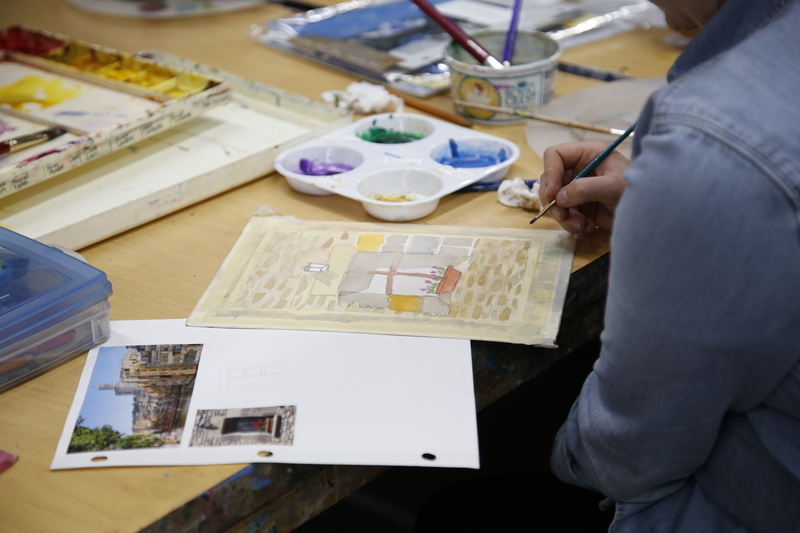 Pat Clarke is a nationally recognized Watercolorist exhibiting her work through galleries in Santa Fe, NM and Vail, CO. She is a signature member of the Colorado Watercolor Society and the Park Hill Art Club. 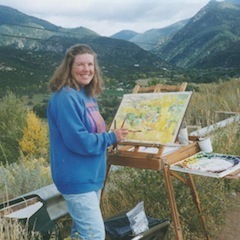 She has had the pleasure of traveling the world painting landscapes in Spain, Egypt and more. Pat has been teaching students of all ages and skill levels for the past 26 years. She supports the development of the Art Garage as a non-profit, offering strength and knowledge drawn from her experience as co-founder of the Park Hill Bike Depot.